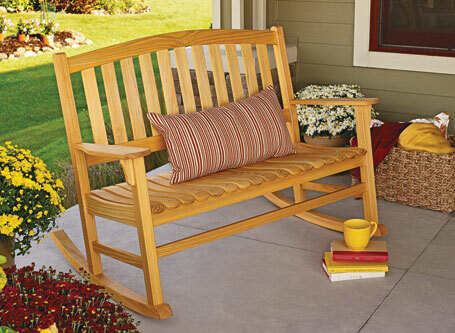 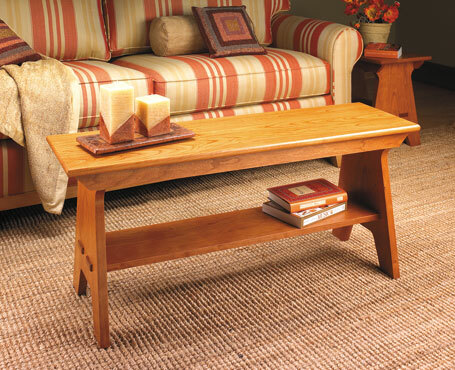 This bench is a simple country classic. 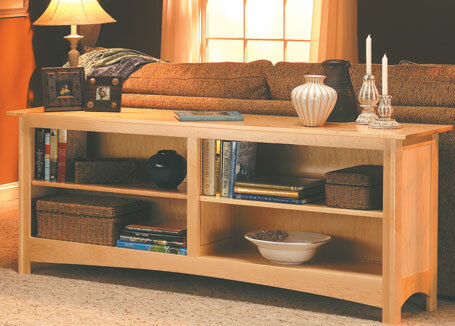 It might look kind of familiar, because this basic style has been used for ages. 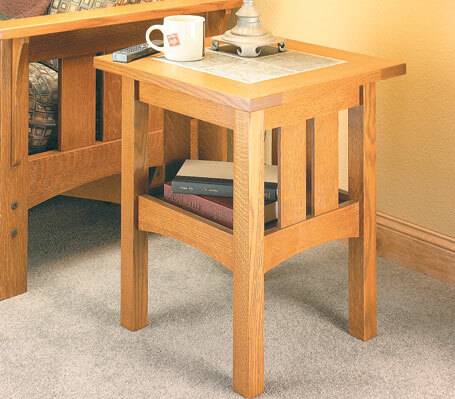 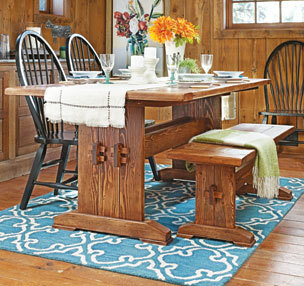 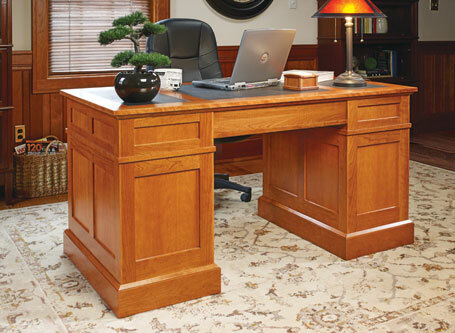 A simple design with no-nonsense mortise and tenon joinery makes this table an irresistible project. 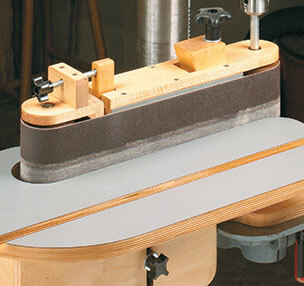 Use the power of your drill press to smooth out the rough edges on your project workpieces. 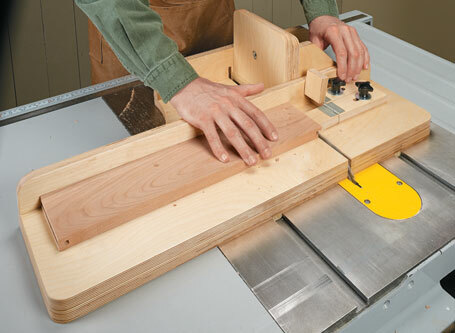 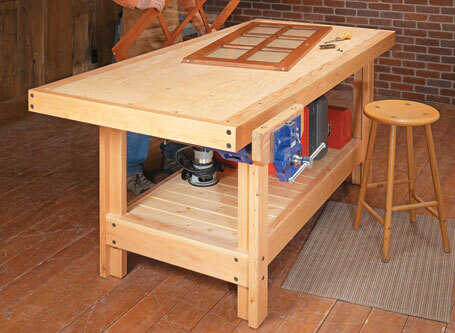 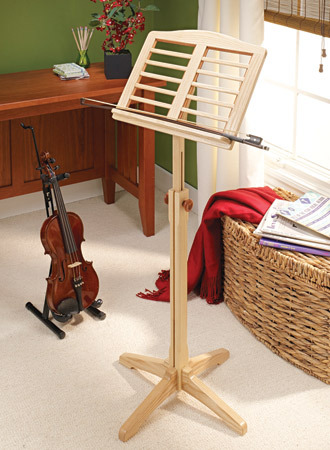 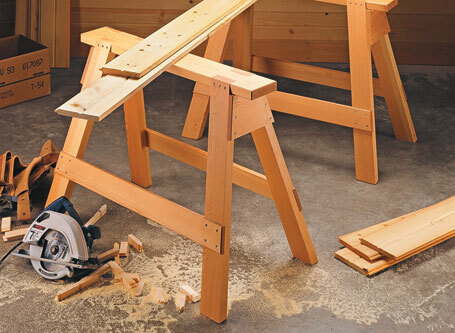 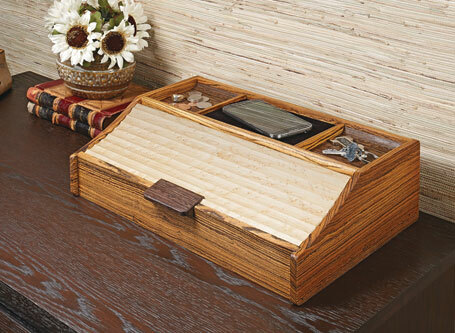 Take a weekend to build this jig and you’ll be rewarded with easy-to-cut drawer joints.